Easy Optical is proud to introduce the Nakamura Eyewear collection. Nakamura eyewear is inspired by the elegance and simplicity of Japanese design and offers a new collection of frames for adults who appreciate quality and style. This range of sophisticated frames combines clean lines and modern design with subtle branding and warm tones to create refined and flattering styles. The first of a series of blogs explaining how to interpret your glasses prescription and how to then use your prescription to order glasses online. One of the mysteries of buying a pair of prescription glasses is understanding how to interpret the jargon on your prescription. After your eye test, your optician is legally obliged to give you a copy of your prescription after your eye test so don’t forget to ask for a copy. In the UK, In order for your prescription to be valid, you must be over 18 years of age, not registered blind or partially blind and your Eye test must have taken place within the last two years. If you are over 70 years of age your eye test must be less than one year old. Although the exact terminology may differ slightly, all prescriptions contain the information required to create the appropriate corrective lenses for you. Your optician will normally tell you which type of glasses you require during your eye exam and explain their likely use. For example, Distance for driving, Reading for your phone or a book. These are prescriptions for Single Vision lenses. If you are over 40, you make find that you need glasses for both distance and close-up. In this case, your optician will advise multifocal lenses – possibly the more traditional bifocal lens, which offers two distinct fields of vision – distance and reading or more likely, the modern progressive lens, which offers distance and reading corrections in a more modern, multifocal lens, normally computer-designed for greater accuracy. In our next blog, we’ll explain the Pupillary Distance (PD) and how it is an integral part of your prescription – and isn’t normally included, so be sure to ask your optician for it after your eye test. 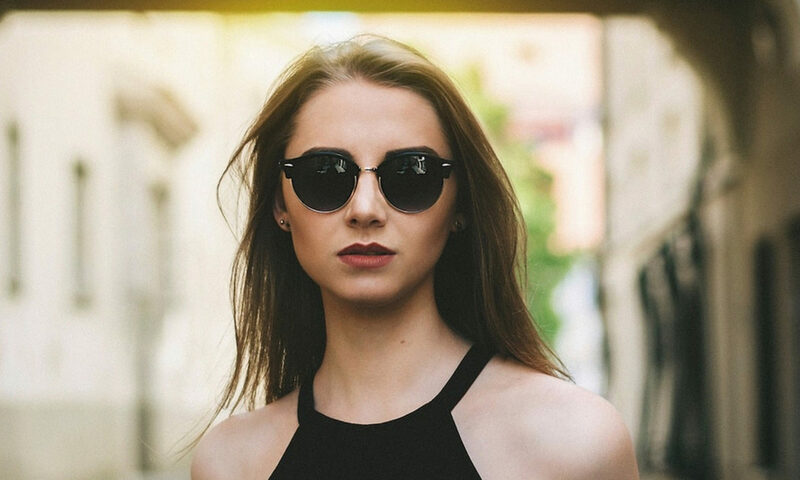 If you need prescription glasses, sunglasses or even over-the-counter reading glasses, visit website (www.easyoptical.com) and we’ll be happy to help.